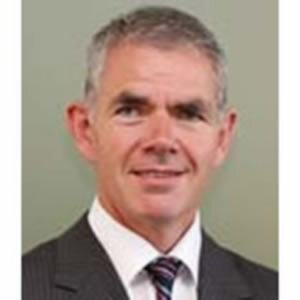 Jim Brown is the Director of Scotland’s colleges Energy Skills Partnership which was established in 2011 to provide the link between industry, government and its agencies whilst supporting colleges in the development and delivery of programmes to meet industry’s skills needs. Prior to this Jim was the Head of the Whitlock Energy Collaboration Centre at Carnegie College – developing the college strategy for sustainable technologies which included initiatives such as the delivery of the UK pilot of the Wind Turbine Apprenticeship and the establishment of the Sustainable Technology Centre focusing on energy efficiency and micro-renewables. Jim has a wealth of experience in the energy industry with roles including Head of Renewables at Energy and Utility Skills where he was charged with working with industry and governments across the four nations to develop skills interventions to support the renewable energy sector. Furthermore, he also worked closely with Renewable UK in developing apprenticeships to support the wind industry and with a collaboration of Sector Skills Councils to develop a Renewable Energy Skills Strategy for the UK.